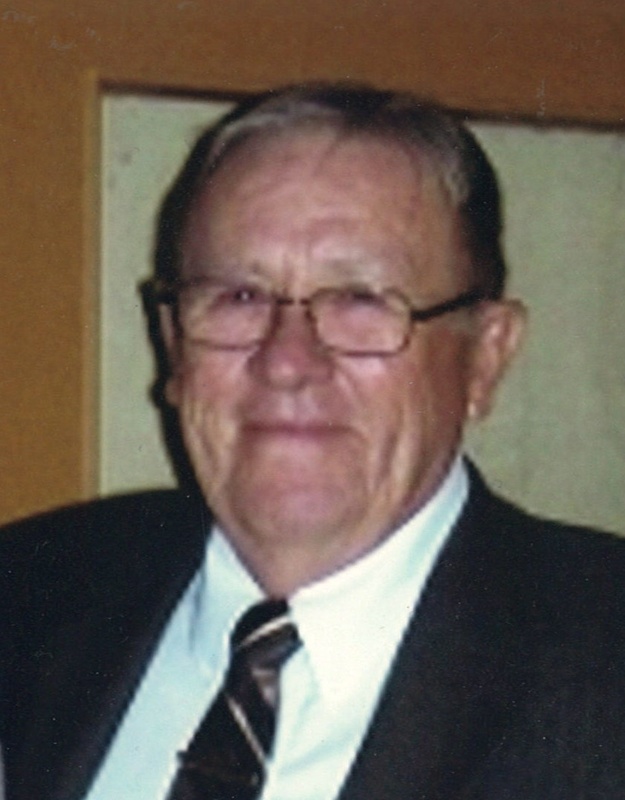 Bill Workman passed away suddenly and much too young at home on Sunday, April 7, 2019 at the age of 73. Beloved husband of Bonnie and predeceased by Donna. Father of Melissa Bernier (Jeff) and grandfather of eight and great-grandfather of Michael. Also survived by many in-laws and extended family. Retired from Hyde Brothers Farm Equipment, Hensall, in 2017 after 23 years of committed service and previously Workman’s Farm Equipment, St. Marys. Cremation has taken place. Visitation at the Andrew L. Hodges Funeral Home, 47 Wellington St. S. St. Marys (519-284-2820) on Thursday, April 11, from 7 – 9 p.m. An Open House Celebration of Life will take place at the ST. MARYS LEGION, 66 Church St. N., on Friday, Apr. 12, from 1 – 4 p.m. with a Prayer Service at 1:30 p.m. Interment in Hensall Union Cemetery at a later date. Memorial donations may be made to the St. Marys Health Care Foundation.